Un concept réussi qui laisse présager de très belles choses à venir pour la gamme Civic 2016. After the sedan and the Coupe, Honda is about to add another model to its Honda Civic lineup with the return of its classic hatchback version. 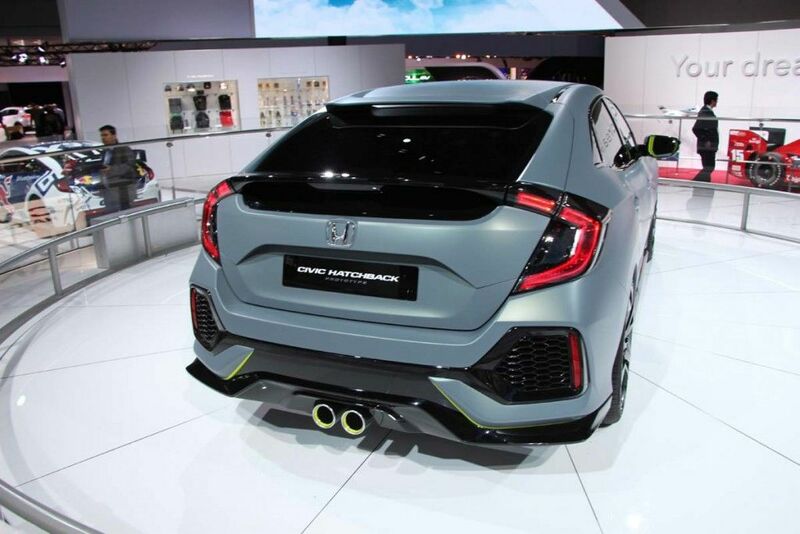 Honda took advantage of the New York International Auto Show to unveil a concept version of the new hatchback model, and the result is certainly spectacular. 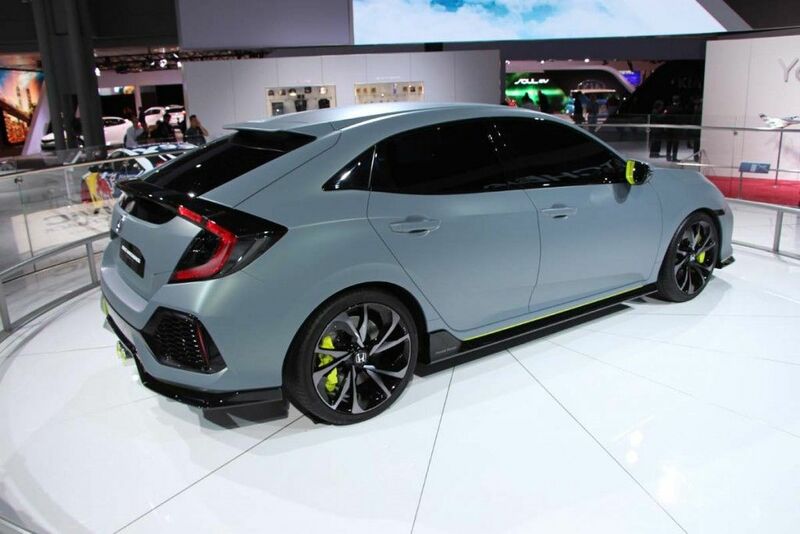 The Honda Civic hatchback will be powered by a turbocharged four-cylinder 1.5-liter engine developing 174 horsepower. 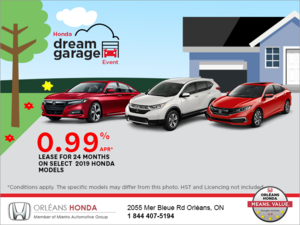 Honda has confirmed that this engine will be mated to a six-speed manual gearbox which should make for a rather stimulating driving experience. 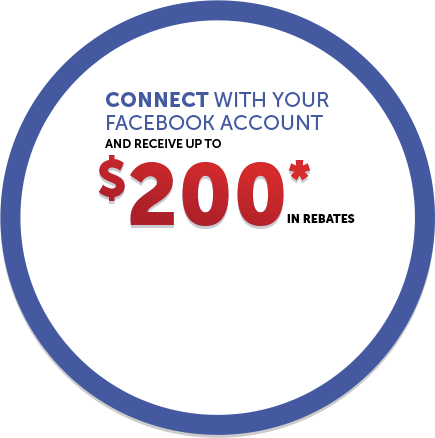 A continuously variable automatic transmission will also be offered. An Si model as well as a Type R variant will also be offered down the road. Visually, the car stands out with its two centered tailpipes positioned in the middle of the bumper as well as lime green accents everywhere. 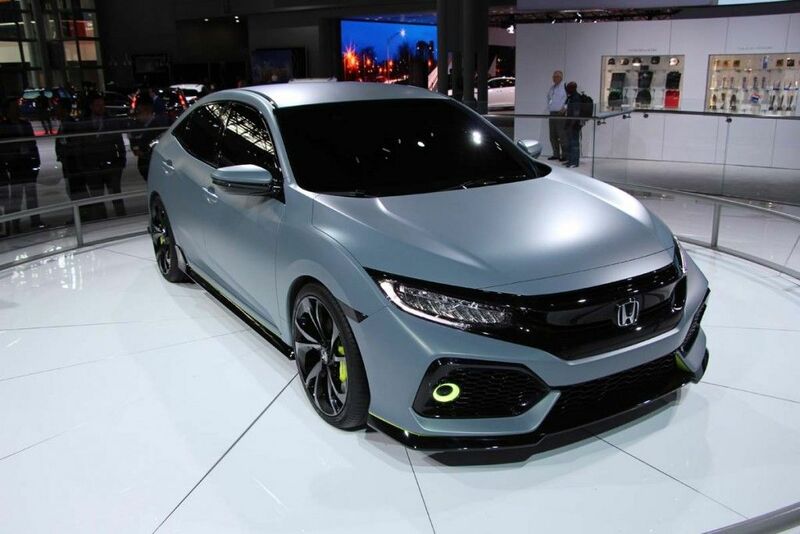 If this concept is any indication, there are great things to come for the 2016 Honda Civic lineup.